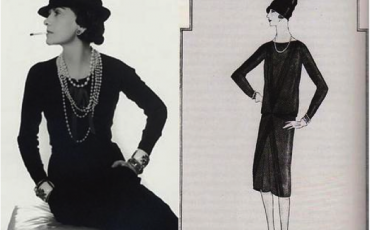 It’s often said that we imagine the future the way we’ve seen it represented. Today marks the launch of Spacecraft Mariner 4, which captured the first pictures of Mars. It captured the first images of another planet ever returned from deep space; their depiction of another world largely changed the global view on life on Mars and opened up vast possibilities for the future of humanity. 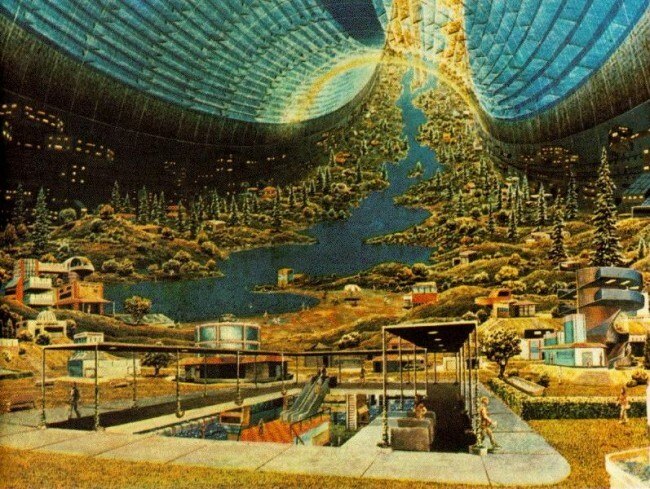 The notion of Space Colonies has been around for quite some time as a collective idealized meme of the future. 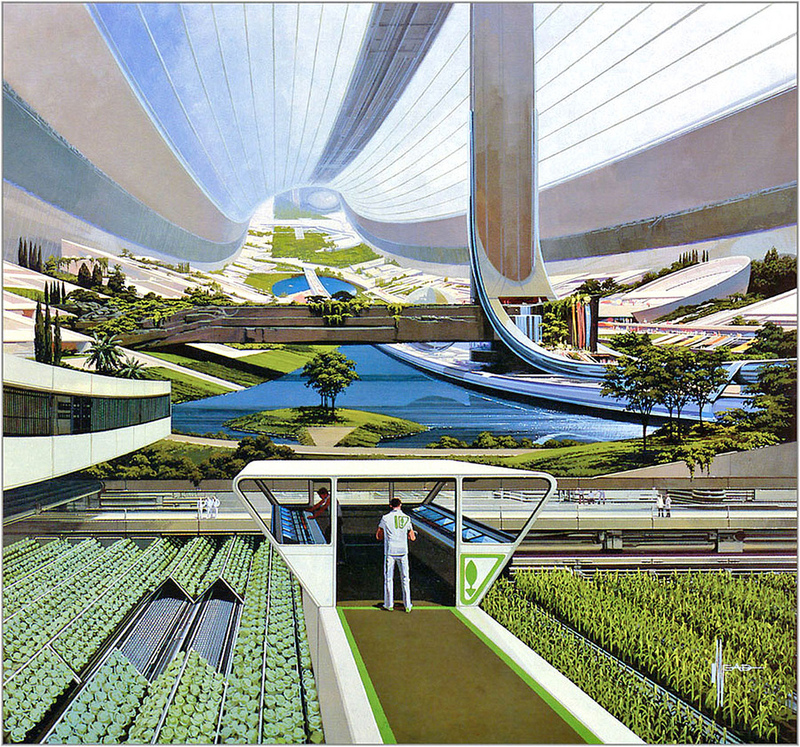 Several decades ago NASA teamed up with Syd Mead, the visionary behind Elysium, Blade Runner, and 40 years of sci-fi. Mead proposed beautiful and very realistic illustrations of potential space colonies, closed biospheres, if you will. However, you have probably noticed that the ecological subsidy most missing from Syd Mead’s illustrations is natural turbulence, or in simpler terms – chaos. Sudden, unseasonable rainfall. Wind. Lightning. A big tree falling over … Chaos is crucial to recycle nutrients and build up resilience. The explosive imbalance of fire feeds a prairie or starts a forest. Nature needs wilderness and quite a bit of turbulence. And turbulence is a very expensive resource to generate artificially. While Syd Mead’s vision of space habitats look controlled, neat, and organized they, in fact, couldn’t be further from the reality. On the face of it, controlled spaces sound like a recipe for success, and yet nature prefers chaos; it produces myriad creatures that are exquisitely adapted to each other and to environment they live in, full of unexpected natural phenomena. In fact, coevolution through chaos is a powerful force for emergence and self-organization in any complex adaptive system, and to smother it means to kill it. Life co-evolves with life. That includes us. And this means we need to start thinking about potential extraterrestrial artificial habitats that embrace natural order of things and that allow for free co-evolution, not overpowering control.